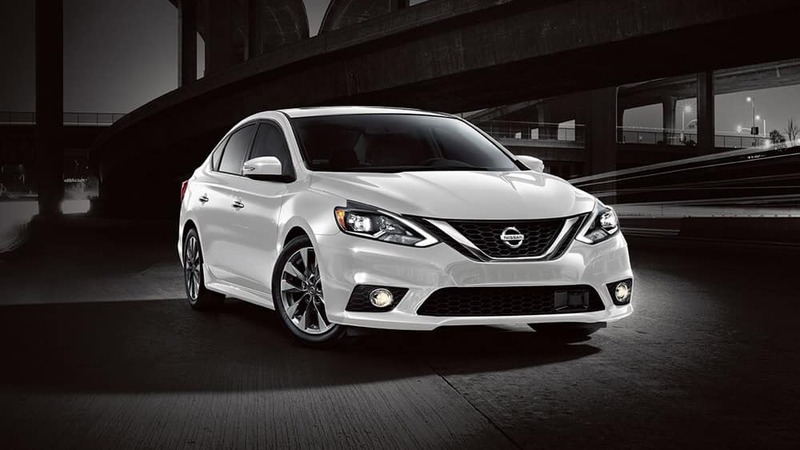 You Are Here: Home > What Are The Exterior Features of the 2018 Nissan Sentra? What Are The Exterior Features of the 2018 Nissan Sentra? Design – From the honeycomb grille to a gently-rising profile, the Sentra is sure to turn heads. Lighting – Available LED headlights or standard halogen headlights illuminate the road ahead. Wheels – The Sentra offers your choice of steel, aluminum, or alloy wheels in distinctive designs. To learn more about the Sentra, including the high tech Nissan Connect , get in touch with Puyallup Nissan. We offer low 2018 Nissan Sentra prices, and we’re happy to walk you through the differences between the Sentra and the Altima . Apply for financing today to receive quick pre-approval on a low interest auto loan. What’s Inside the 2018 Nissan Rogue Interior? What’s the 2018 Nissan Pathfinder Towing Capacity?